So far we've been spotlighting resources to help you achieve your academic goals, but as you are undoubtedly aware school isn't all subject learning. Social factors are involved, too. Unfortunately experiences with peers are not always positive, and social media enables bullies to taunt their victims in ways that they would have been unable to in earlier decades. Rumors and content potentially embarrassing to a bullied individual can be readily shared online, via text, or email, and he or she may also be personally contacted by the bully through text and other social media. To help victims of cyberbullying and those concerned about them better understand this widespread problem, CallerSmart recently compiled a great resource titled "What Is Cyberbullying and How to Stop It". 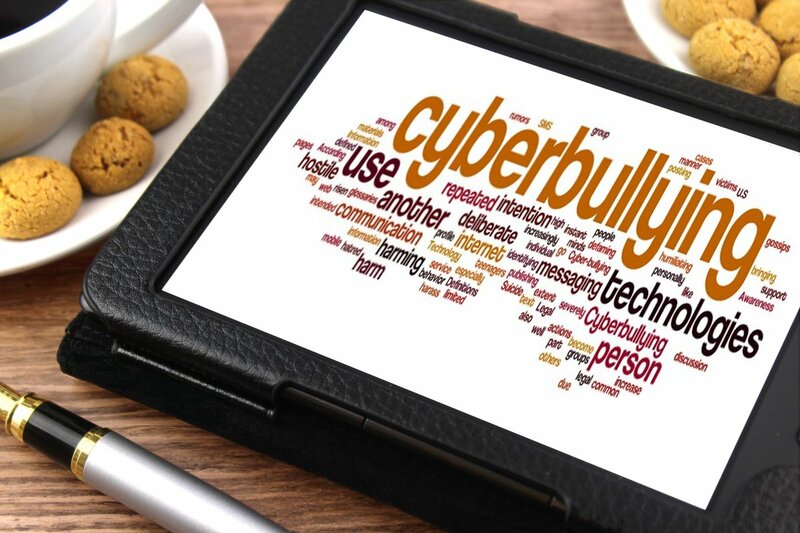 Among other topics, the guide covers some startling statistics about cyberbullying, what to do if you find yourself the target of cyberbullying, what to do if you see it, and how to protect yourself from it. As the new school year begins, we encourage you to take a look at this guide and reflect on your social interactions with your peers, both in and outside of school. Are you experiencing some form of bullying or cyberbullying? Do you see others being targeted by bullies and/or cyberbullies? Are you bullying someone? If your answer to any of these questions is "Yes," or "Maybe," what can you do to change the situation? What can you do to make life safer and more enjoyable for yourself and others?